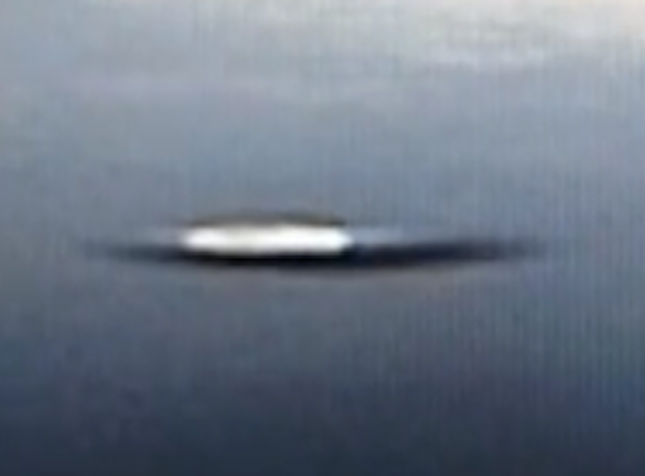 UFO SIGHTINGS DAILY: Triangle UFO Caught Over Mexico City On Live Cam, Oct 11, 2014, UFO sighting News. 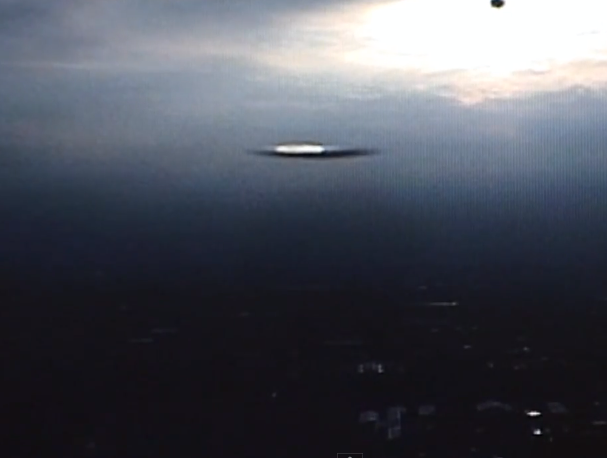 Triangle UFO Caught Over Mexico City On Live Cam, Oct 11, 2014, UFO sighting News. This video was recorded by Youtube user colourUFO, but his friends call him Laszlo. He has been on TV news in his own country talking about UFOs, and he is famous among the UFO researching community. He earned my respect years ago, and he always tells the truth. This UFO is for lack of a better word...perfect! It's the best UFO photo I have seen in many months. It does have similarities to the USAF TR3B, but that craft has a large rounder middle at center top and bottom...unless this is a new generation of TR3B. I did monitored all night the Mexico City UFO sightings This time was very massive sightings.8.am morning the Mexico time I saw a large like the Mother ship very low distance from the buildings.Possible 100-or 150 meter from the Buildings.You can decide the size this UFO and the distance from the ground,.I did monitored from Sydney through the Mexico City Live Webcam. This webcam every minute changing the picture. This time I was lucky to capturing this large Mother ship.